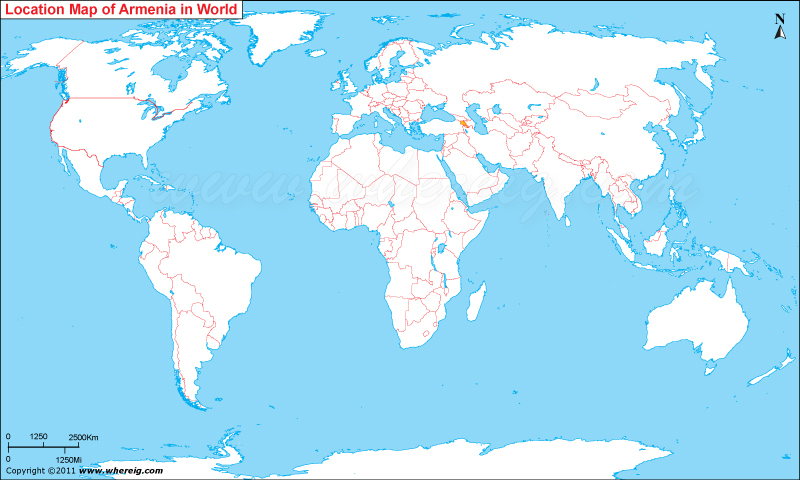 Armenia is located to the east of Turkey in the world map. A former republic of the Soviet Union, Armenia is a unitary, multiparty, democratic nation-state with an ancient and historic cultural heritage. The Kingdom of Armenia was the first state to adopt Christianity as its religion in the early years of the 4th century (the traditional date is 301).